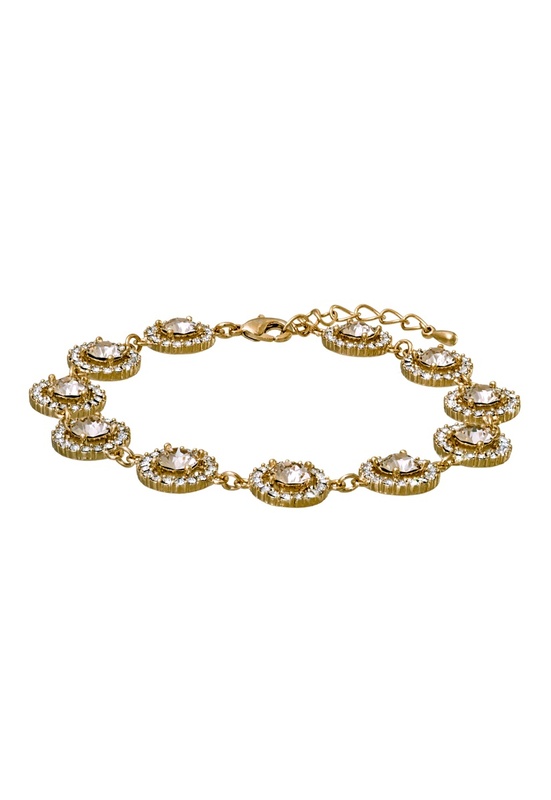 Beautiful bracelet from LILY AND ROSE. 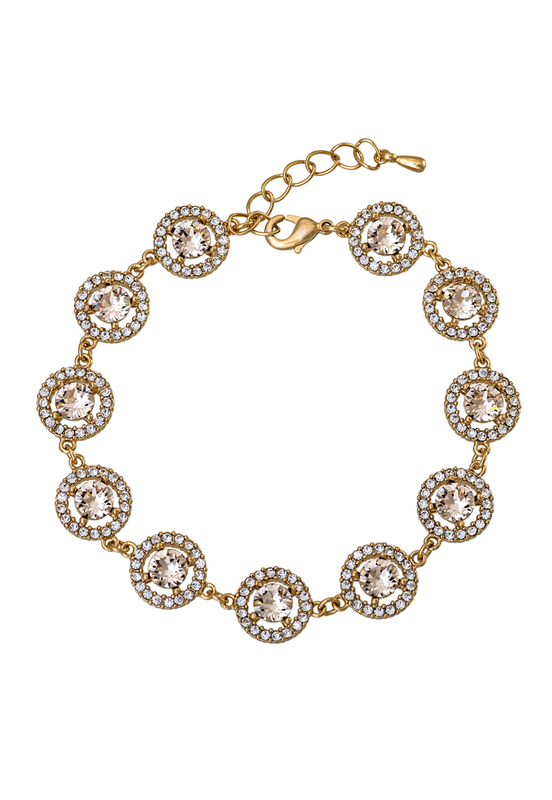 The bracelet features shimmering Swarovski crystals, perfect for all occasions. - Handmade - Lead and nickel free - Delivered in an elegant box Length 17.5-20.5 cm.